 Your search for apartments with individual leases near University of Georgia ends at The Reserve at Athens. Choose from 2- and 4-bedrooms with private bathrooms, spacious living and dining areas, cozy kitchens, and a patio or balcony. A full-size washer and dryer also comes with each apartment. In addition to free resident and guest parking, we offer a game day and nightlife shuttle, 24-hour emergency maintenance, and free printing services in our 24-hour computer lab. See everything we have to offer first hand by scheduling a personal tour today!